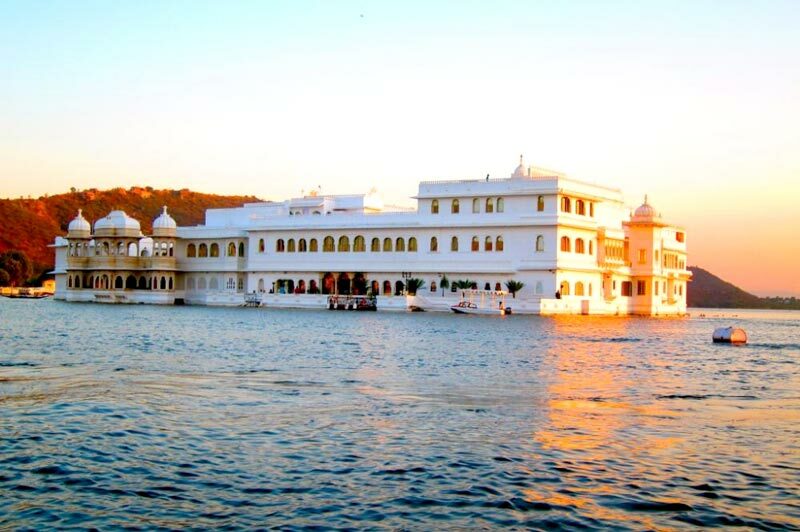 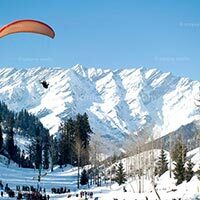 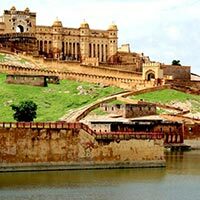 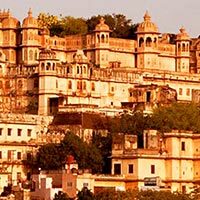 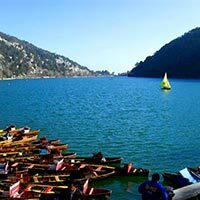 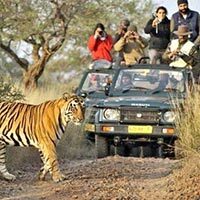 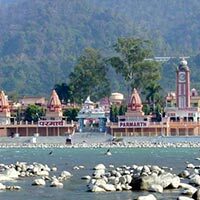 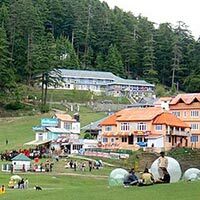 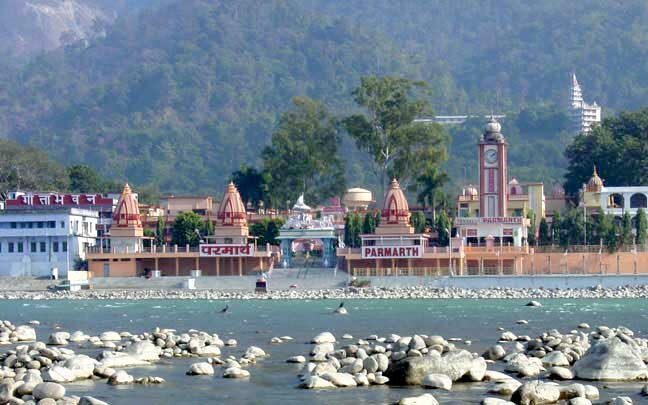 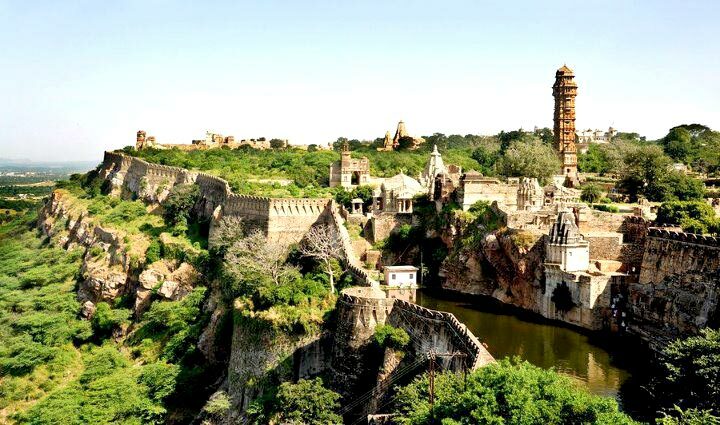 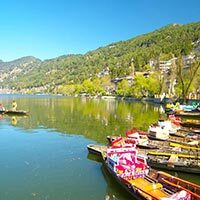 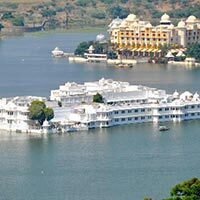 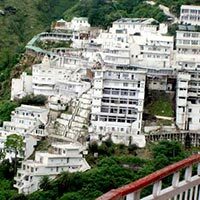 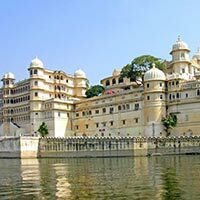 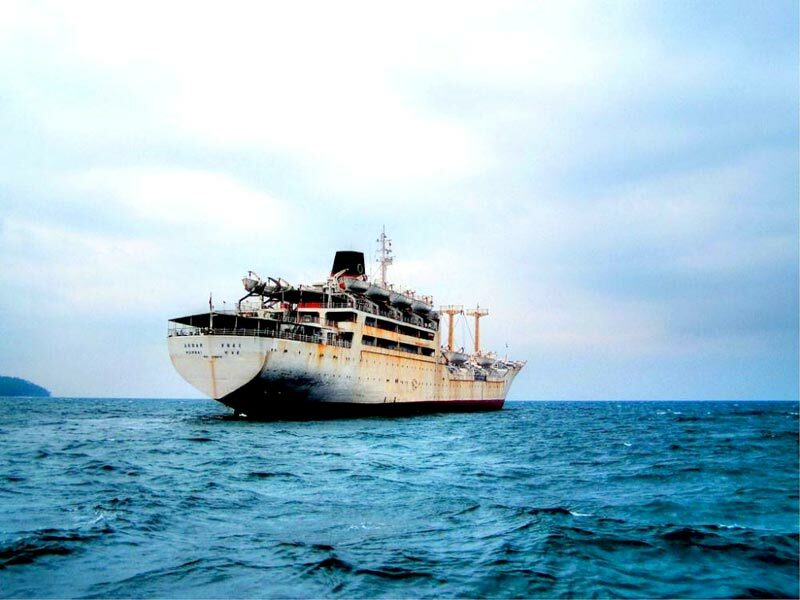 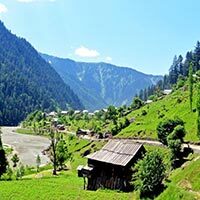 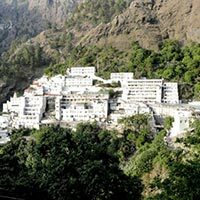 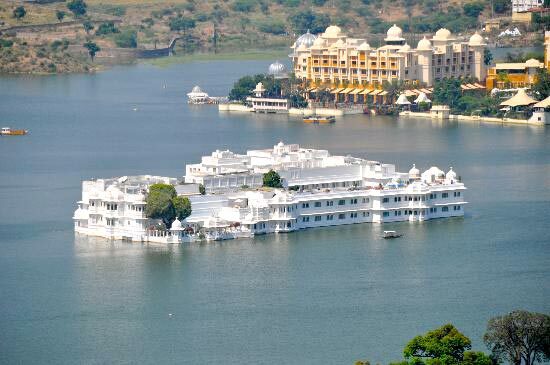 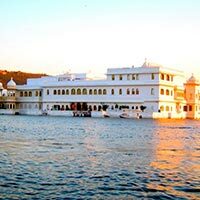 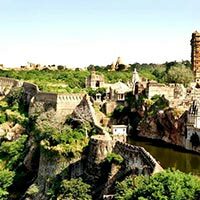 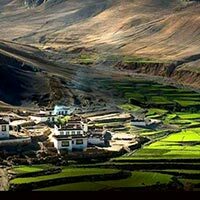 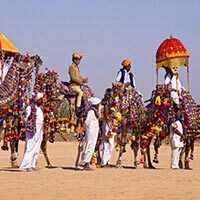 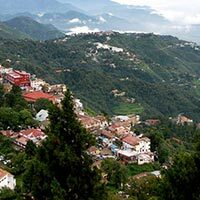 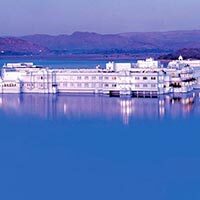 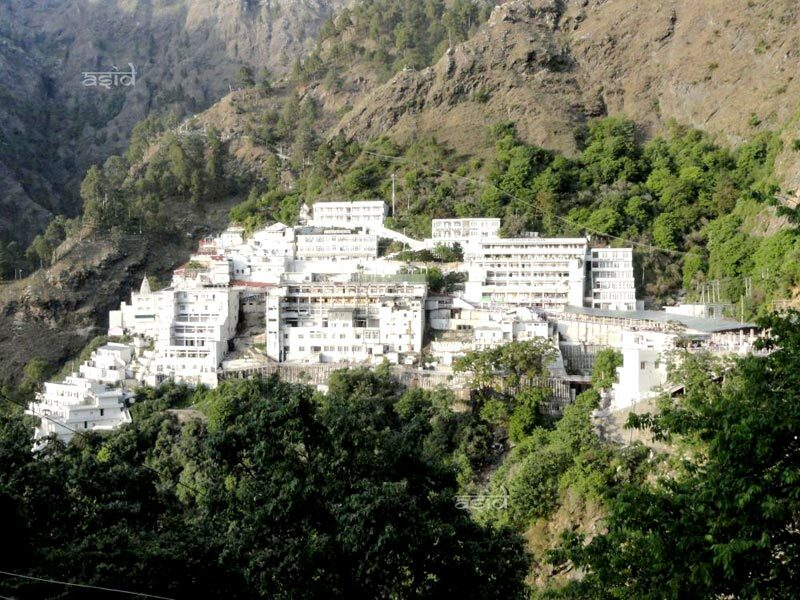 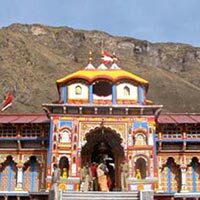 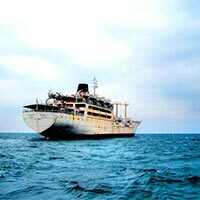 Being one of the reputed Tour Operators in Karnal, Haryana we offer our clients with top class Domestic Tours Packages. 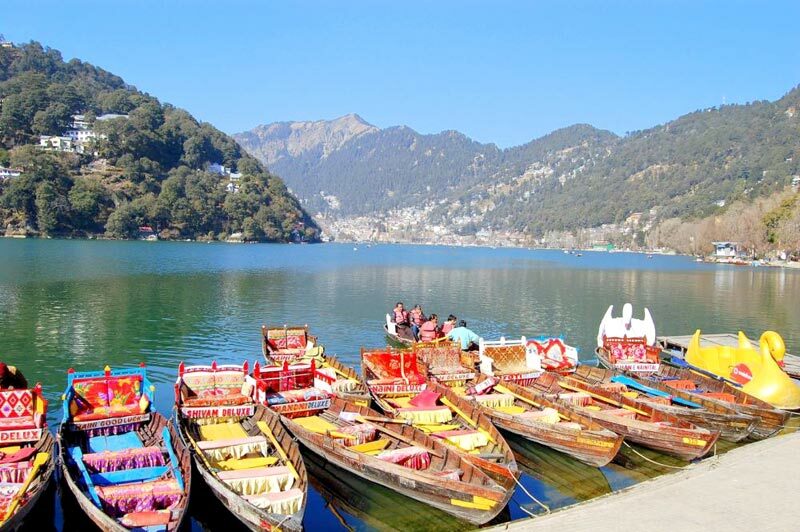 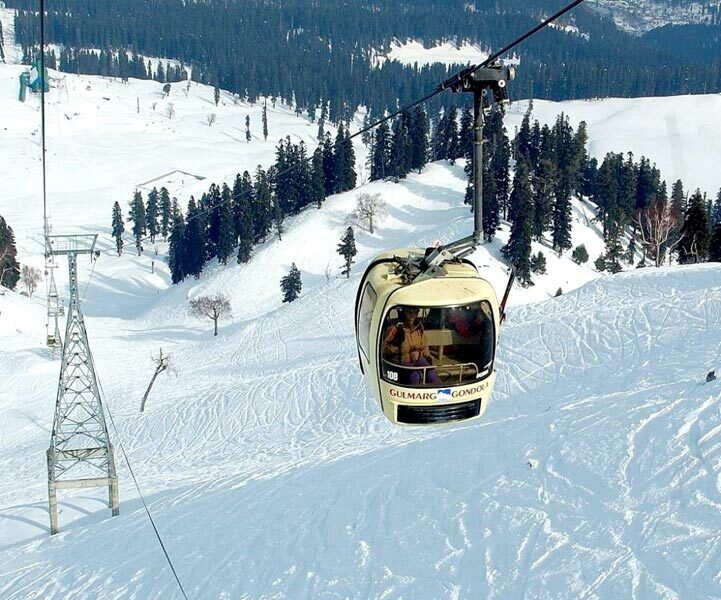 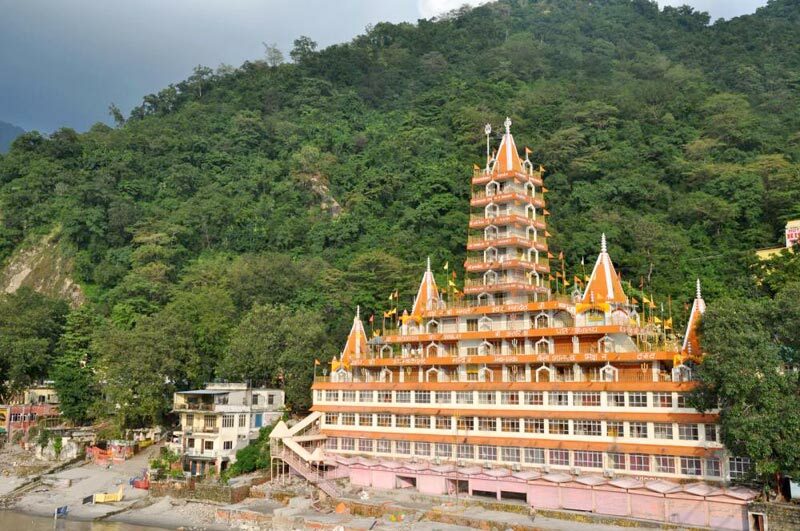 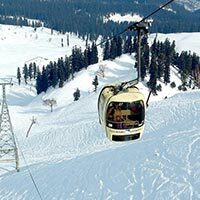 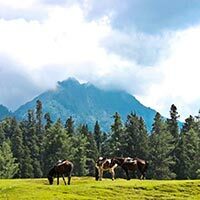 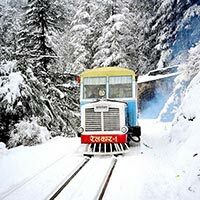 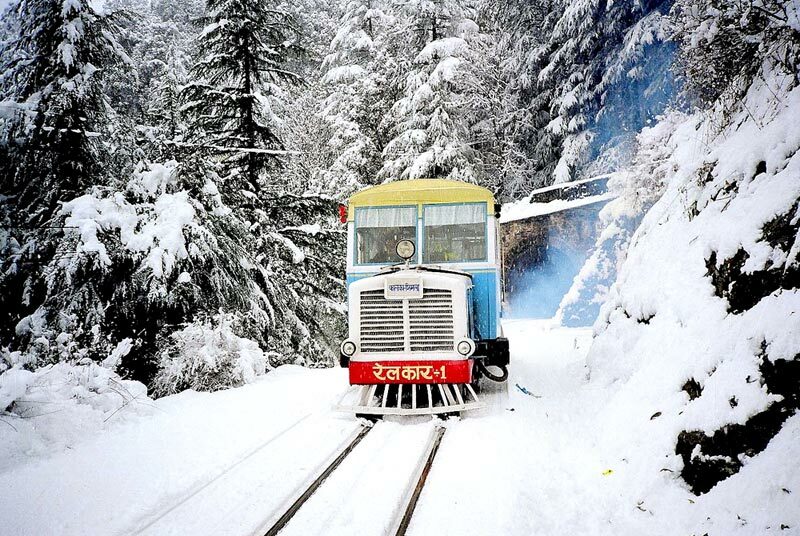 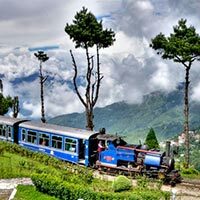 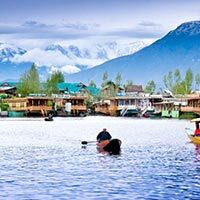 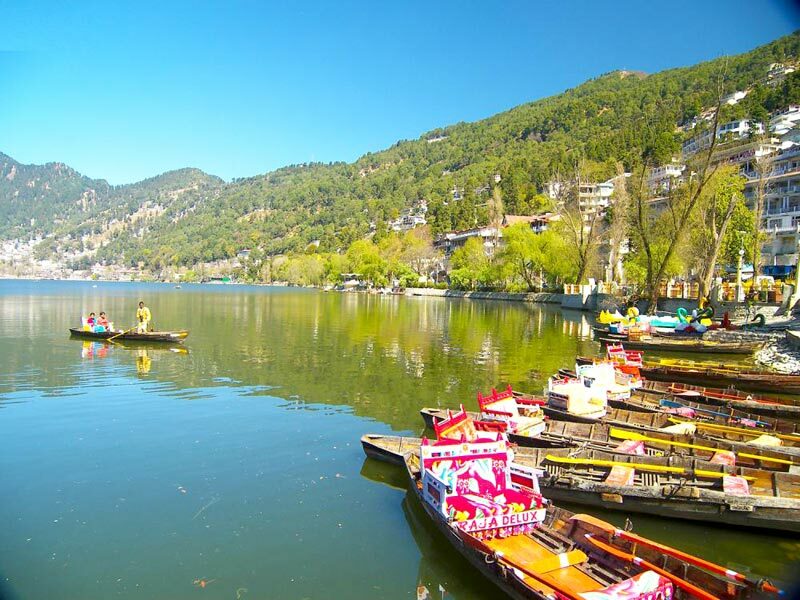 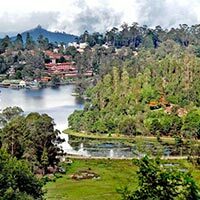 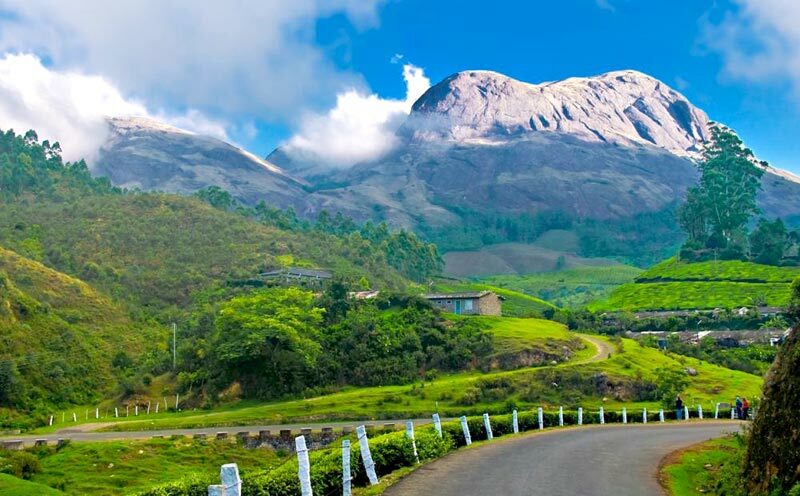 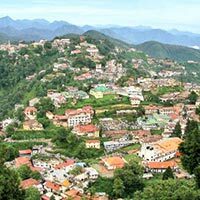 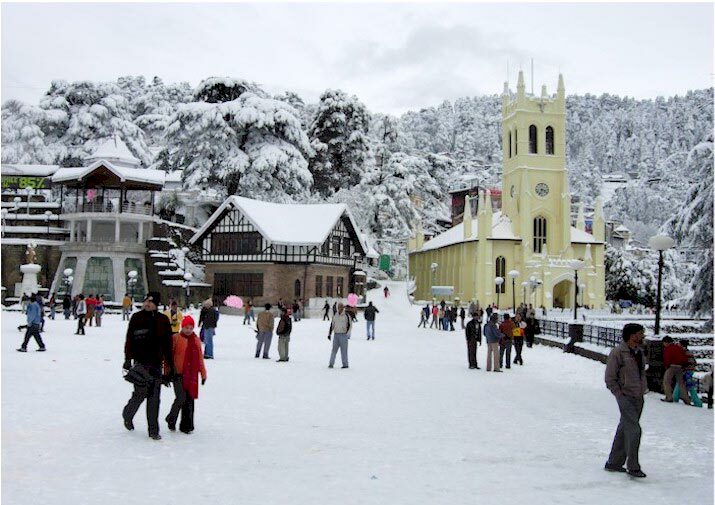 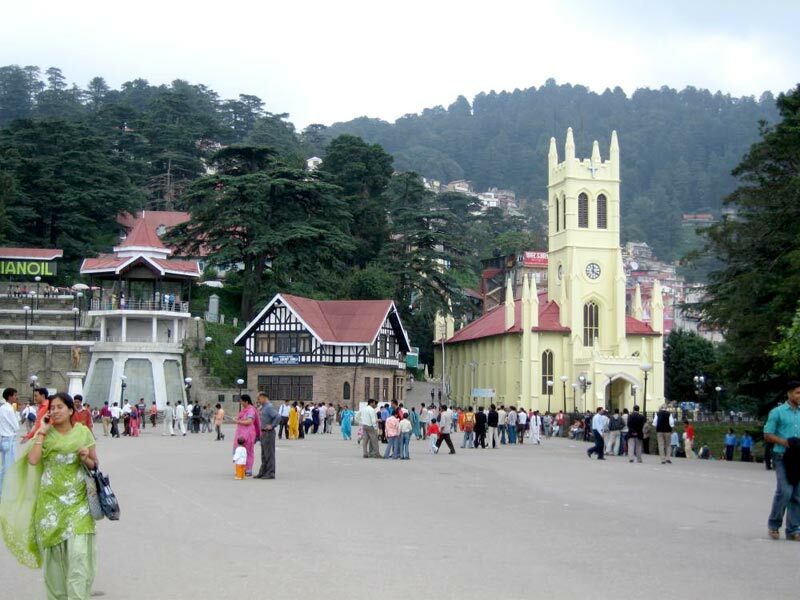 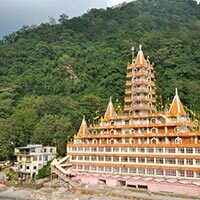 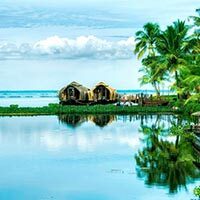 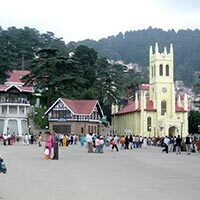 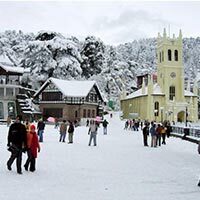 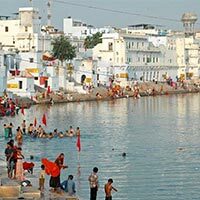 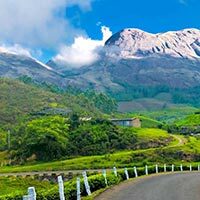 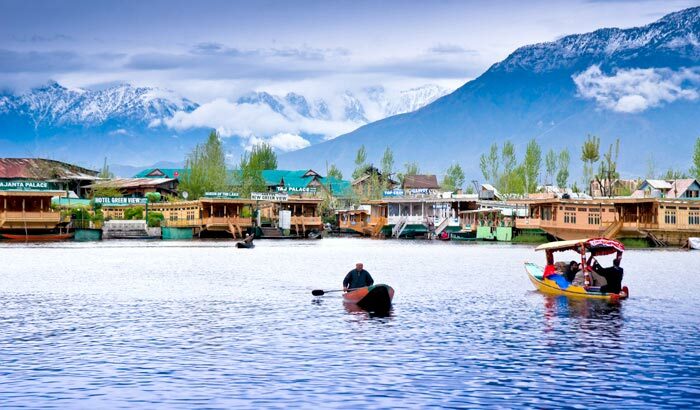 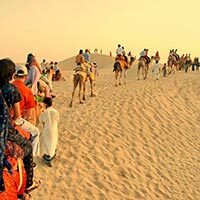 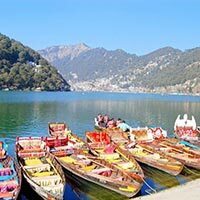 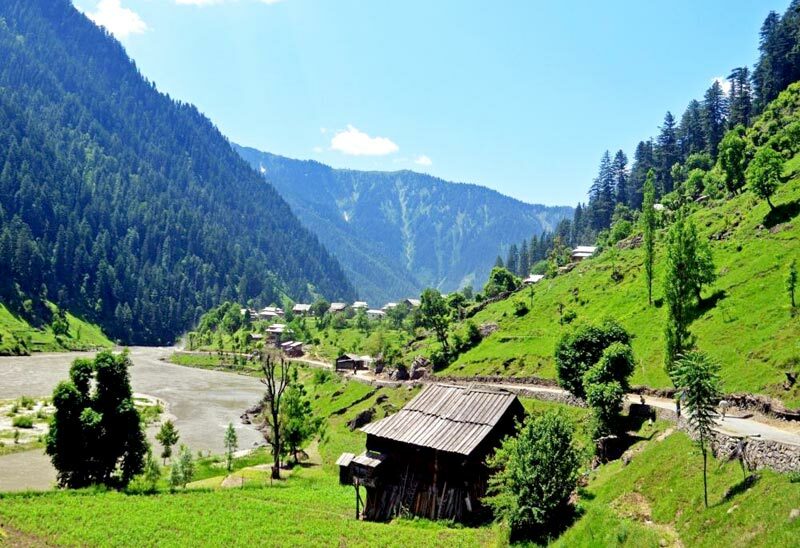 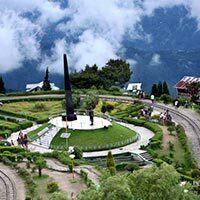 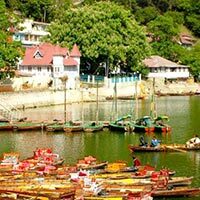 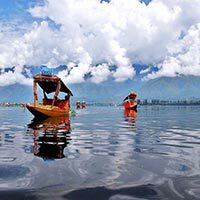 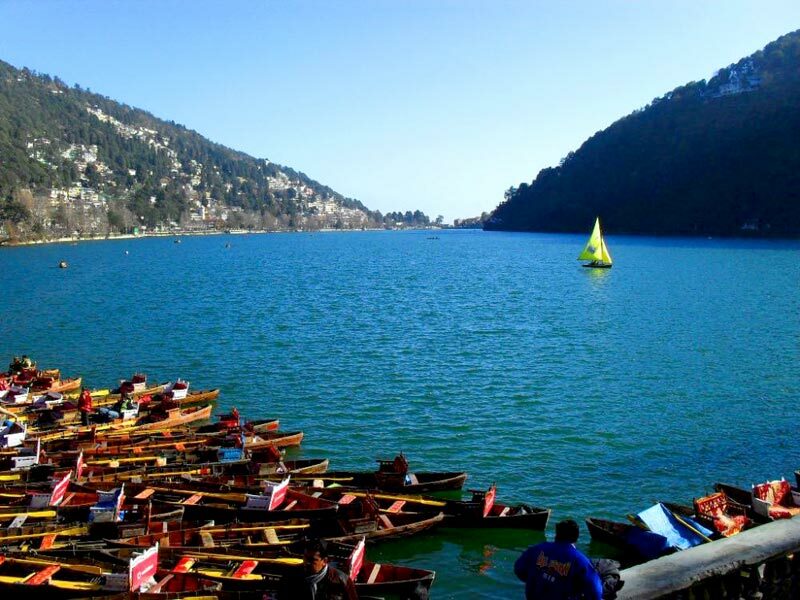 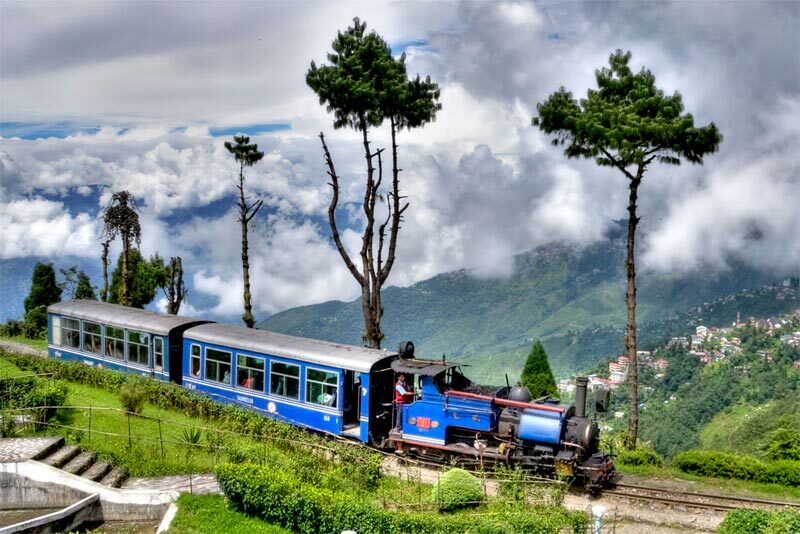 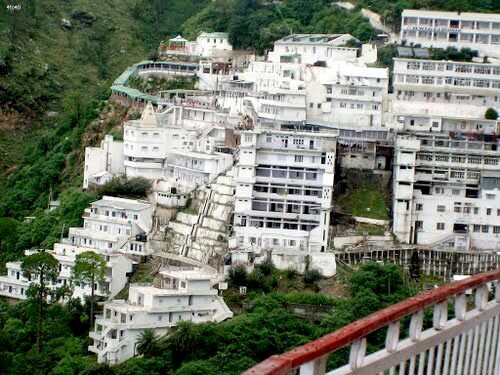 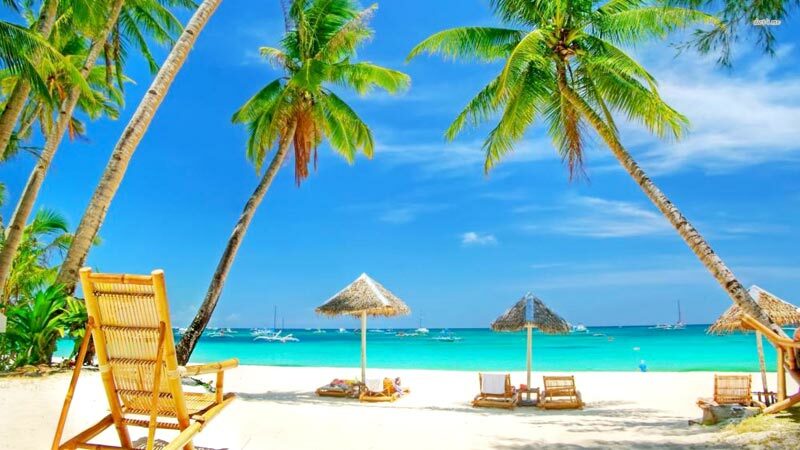 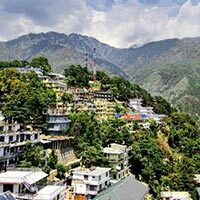 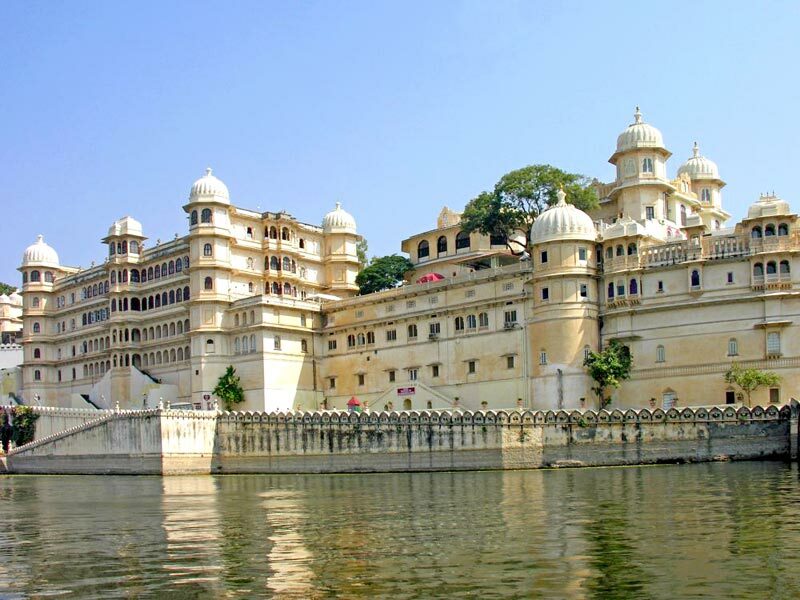 If you are planning to travel India especially Himachal, Srinagar, Kerala, Goa, Mumbai, Darjeeling, Rajasthan, and Agra, then, we can guide you. 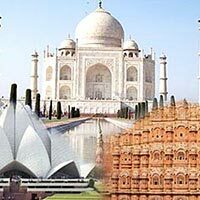 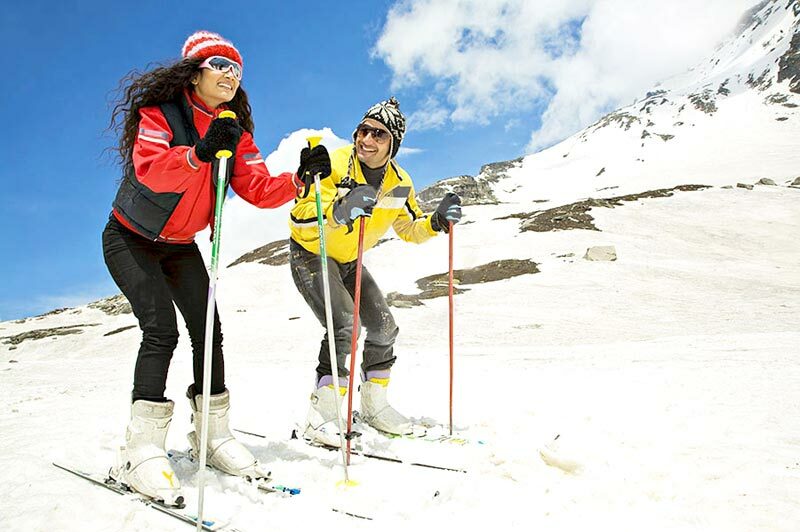 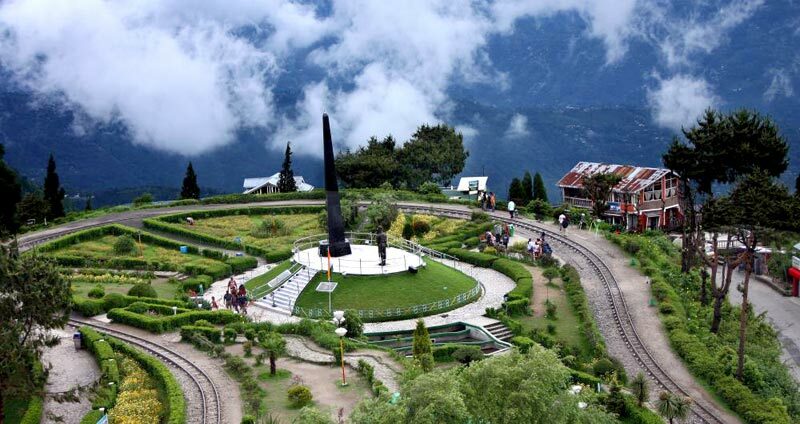 Our Domestic Tour Packages are designed by our skilled planners. 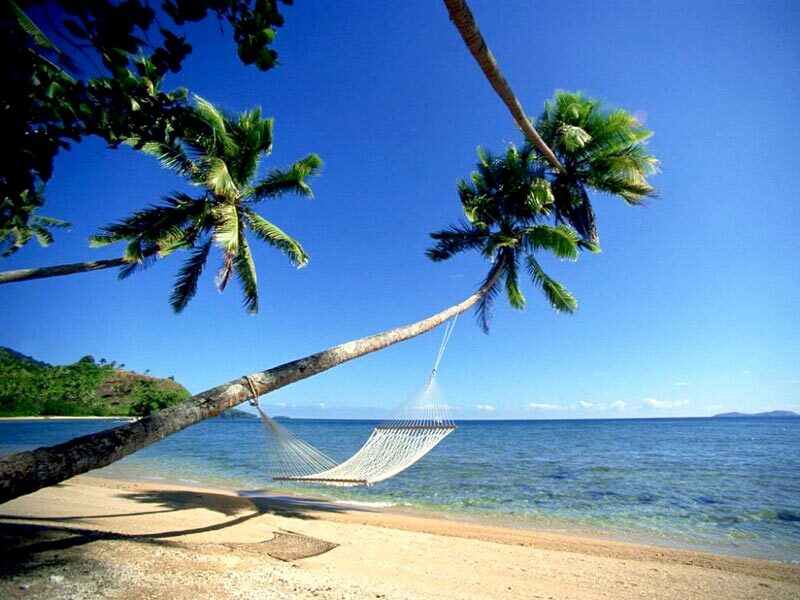 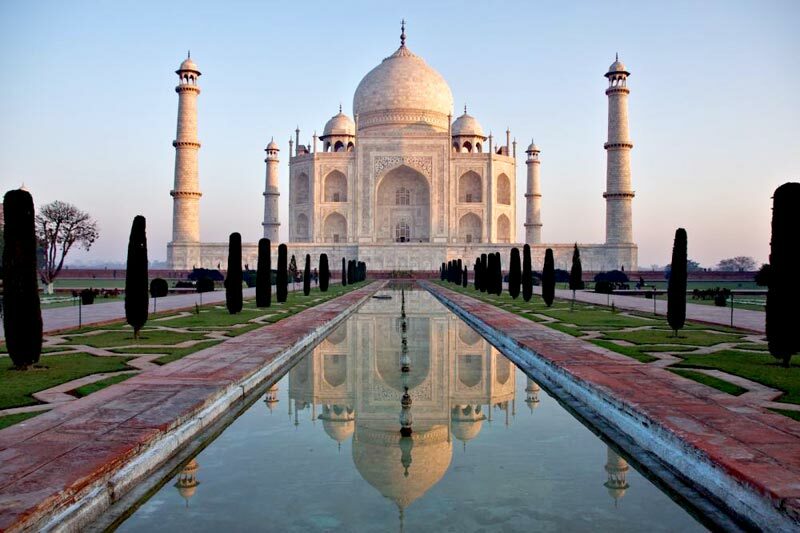 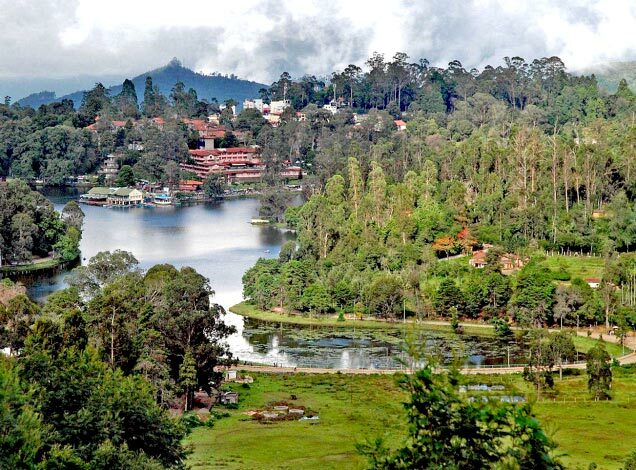 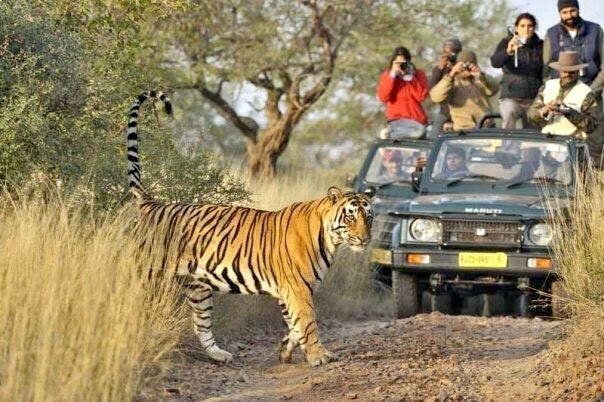 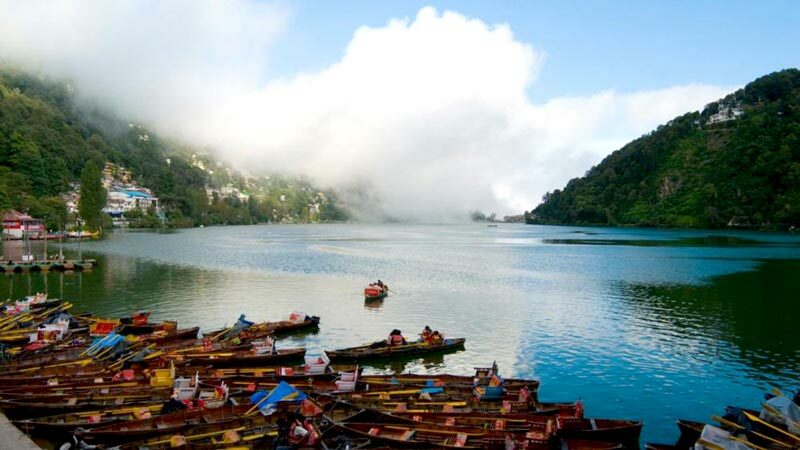 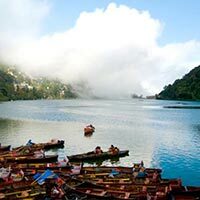 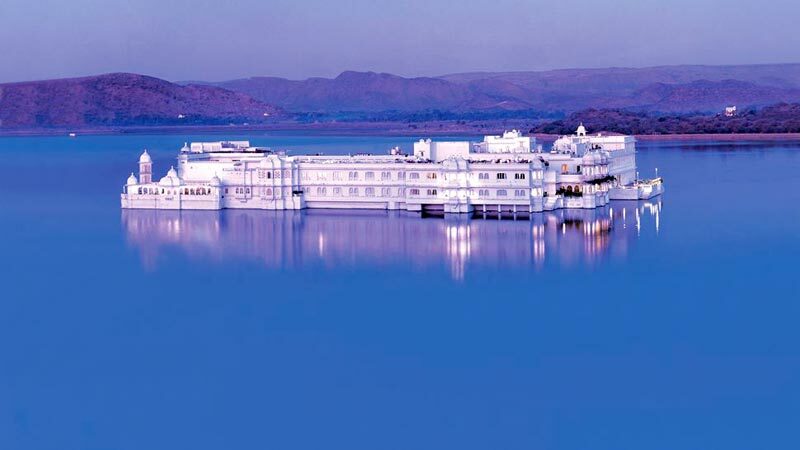 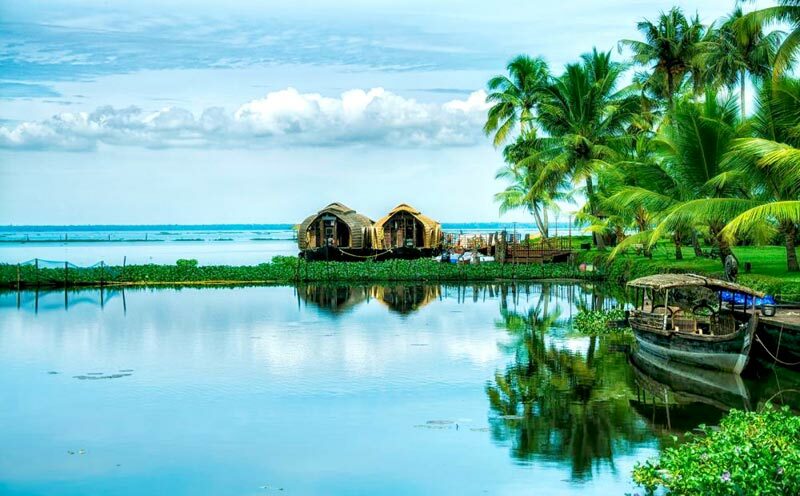 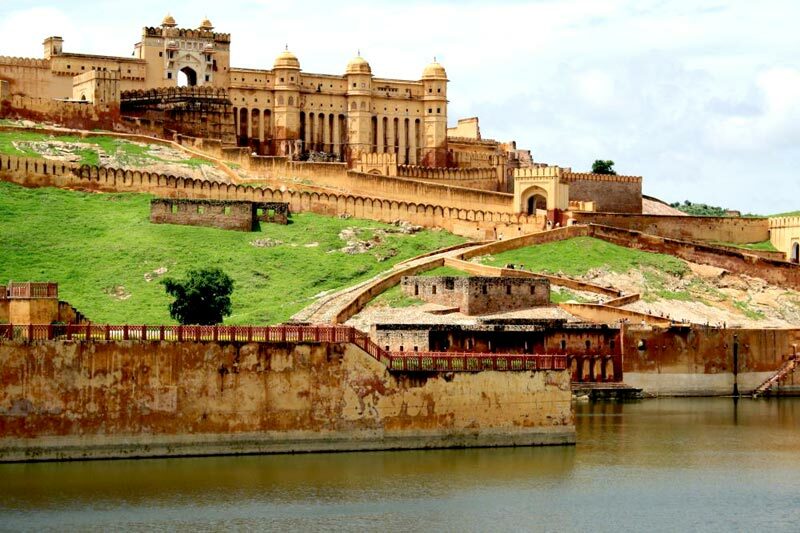 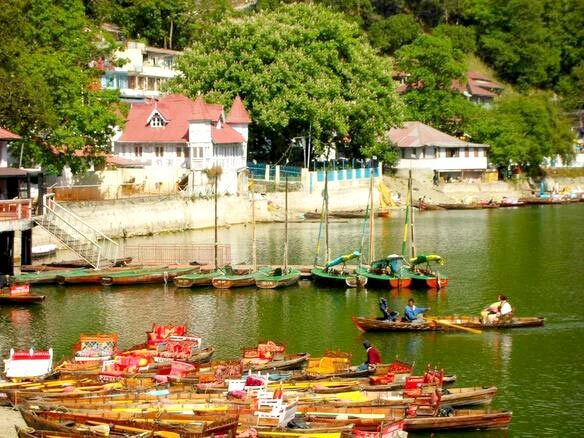 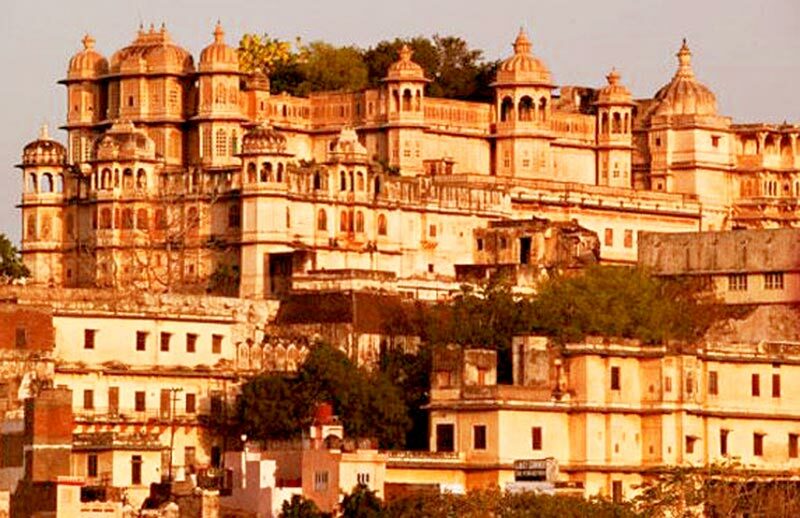 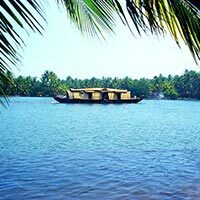 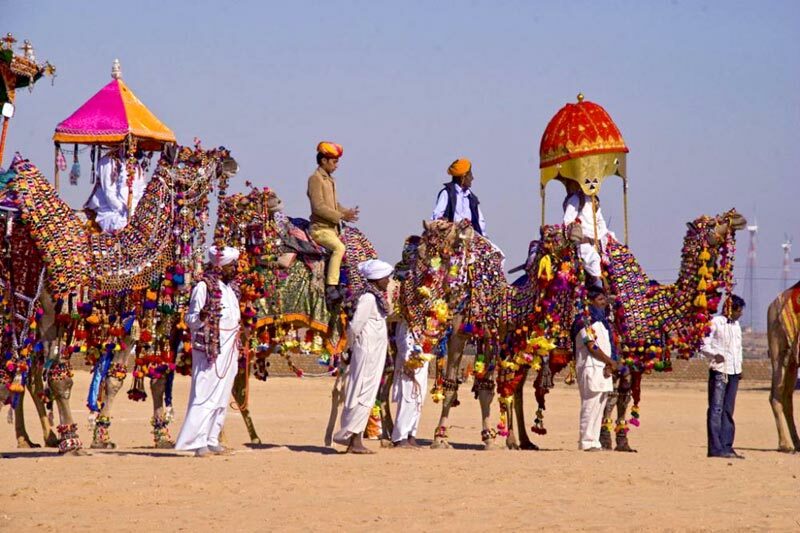 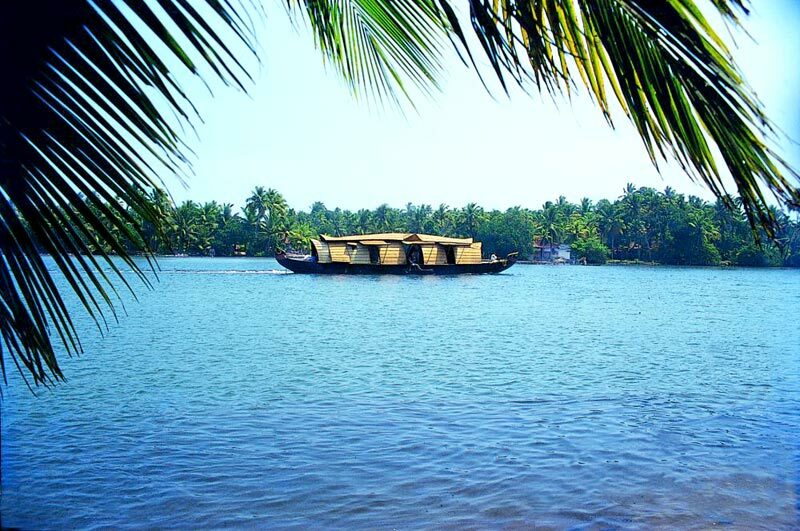 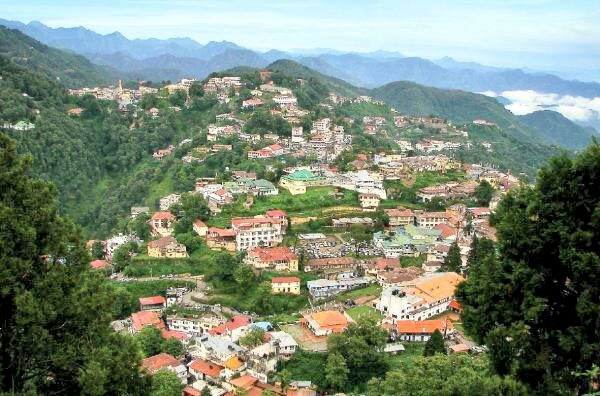 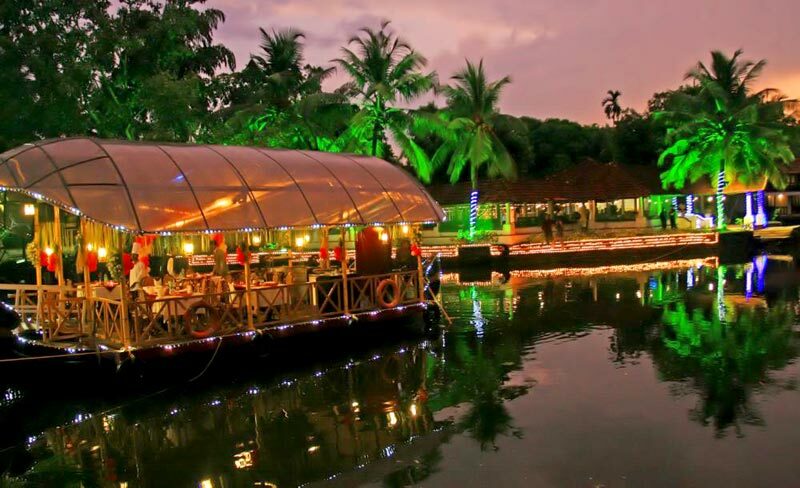 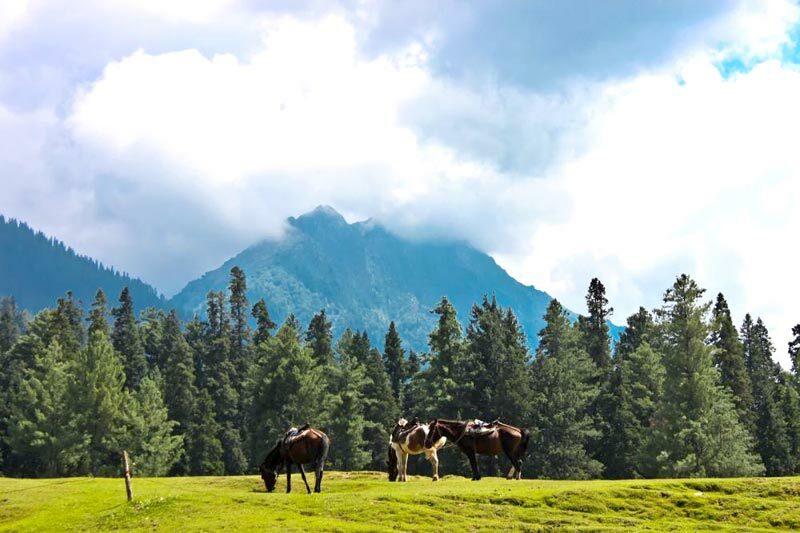 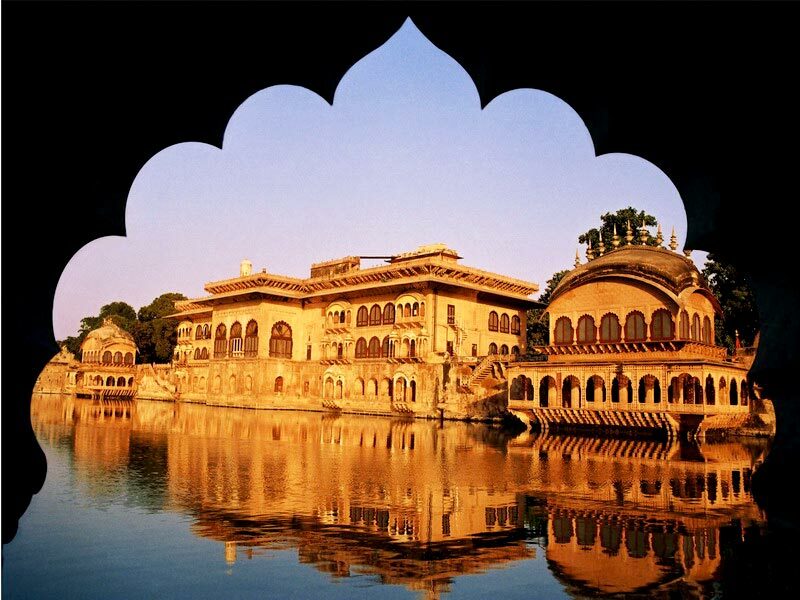 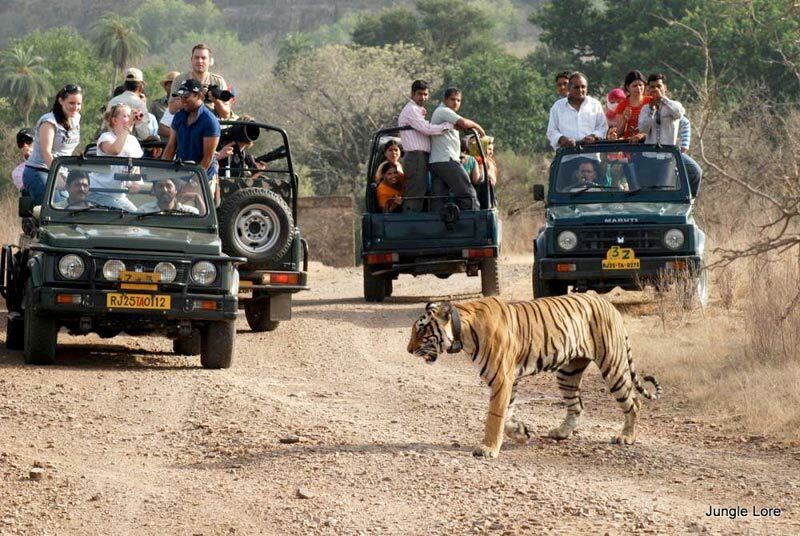 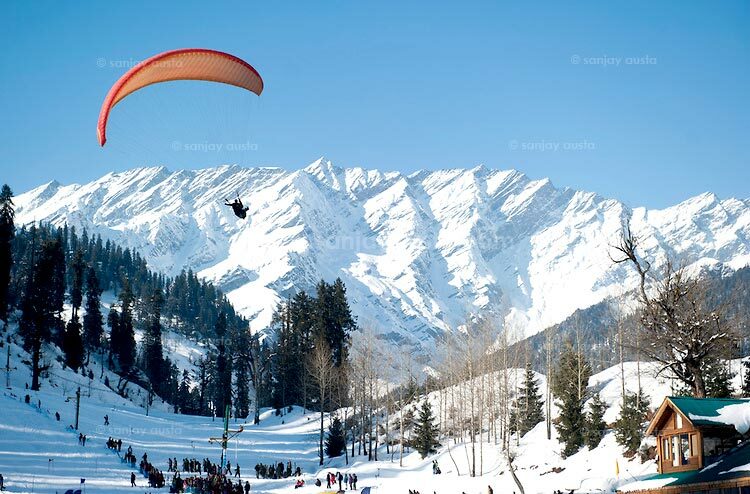 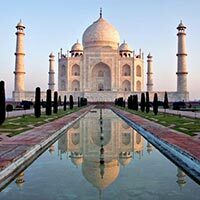 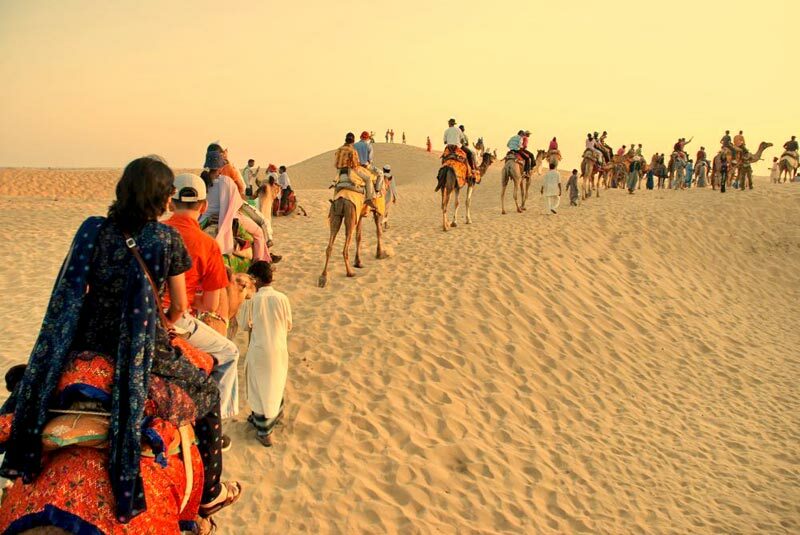 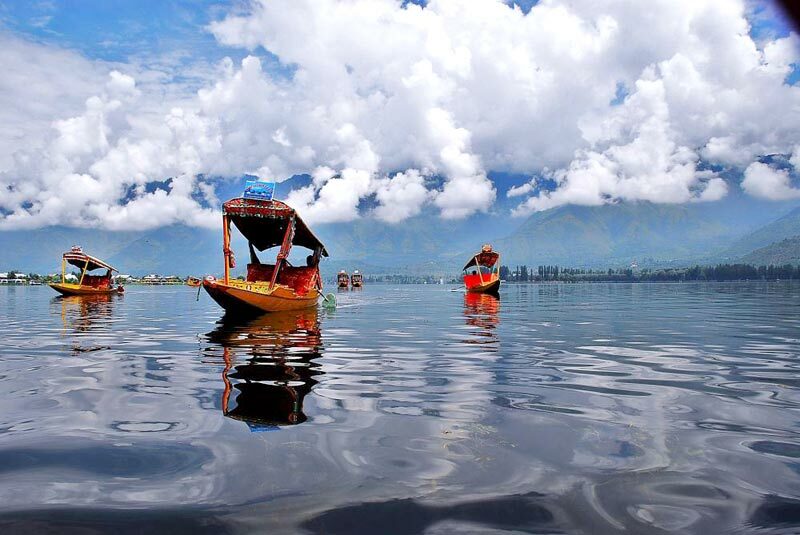 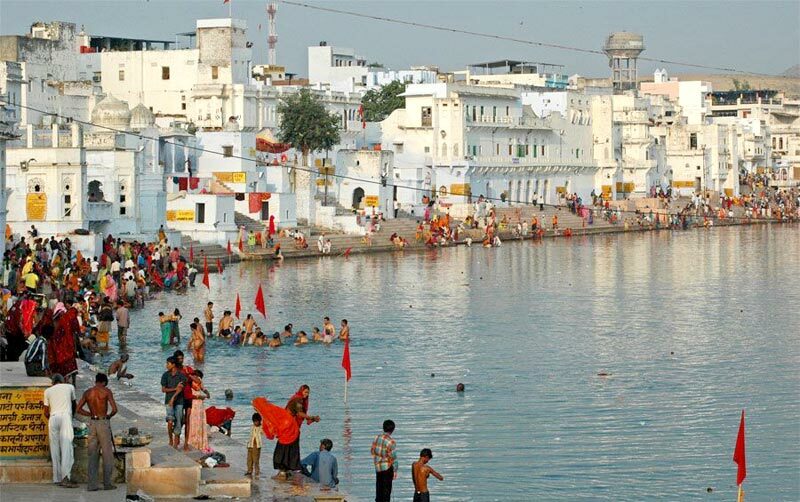 We take you to some of the exotic locations in India and help you explore the beautiful hotspots. 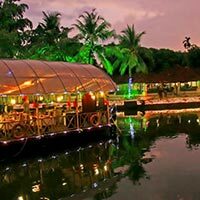 Besides, sightseeing and visiting to different places, our clients can enjoy some delicious local dishes. 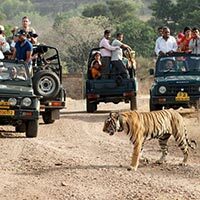 We also include fun and adventure activities in our tour packages to make it the best experience for our clients. 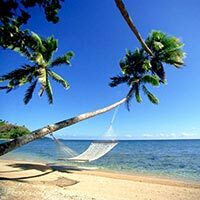 We offer our services at an affordable price. 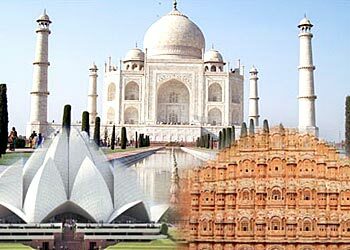 Destination Covered : New Delhi, Bharatpur, Jaipur, Ranthambore, Sa..
Destination Covered : New Delhi, Bharatpur, Jaipur, Agra, Mumbai, F..
Destination Covered : New Delhi, Bikaner, Chittorgarh, Jaipur, Jais..
Destination Covered : New Delhi, Chamba, Dalhousie, Khajjiar, Kullu..
Destination Covered : Haridwar, Nainital, Dehradun, Kausani, Bhimta..
Destination Covered : New Delhi, Mussoorie, Nainital, Kausani, Rish..
Destination Covered : Chandigarh City, New Delhi, Dalhousie, Dharam..
Destination Covered : Jammu, Srinagar, Anantnag, Baramulla, Ganderb..